Have you ever wanted to know more about Judaism but were afraid to ask? The Jewish Discovery Institute is offering a free course to help you learn some of the basic tenents of Judaism. Topics may include God, Torah, Israel, Jewish Thought, Jewish History, and the Jewish Calendar. Bring your questions, concerns and curiosity. 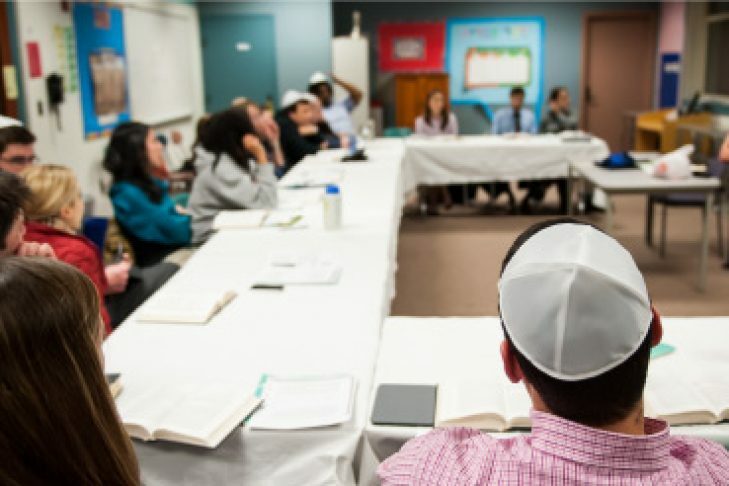 This is an ideal course for interfaith couples and individuals to learn more about Judaism.